This is the first alias I used for making my own music. xtal202 is focused on the old ambient-techno and electronica sound, a mixture of acid-techno, ambient , electronica and trip hop attitude. The sound is dark, mainly produced with old equipment and reminiscent of the techno and electronic productions of the 80’s and the beginning of the 90’s. All the stuff was self-produced. 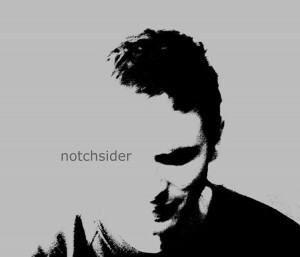 As notchsider I went deep into experimental sounds, uptempo rhythms and minimal melodies. It can be consider mainly IDM techno, the sound is harder, overprocessed into computer, colder, but with smooth melodies. 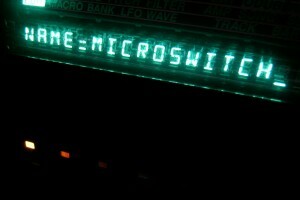 microswitch was focused on minimal sounds “micro-electronica”. Complex digital rhythm and textures collides with lo-fi sounds, 8 bit music, glitch morphing and trip hop sampling.